Native Hawaiians hold a special reverence for the land ('aina), which they depend upon for physical, cultural, and spiritual sustenance. The land harbors foods and medicines, provide places and objects essential to practicing religious and cultural beliefs, and contains Hawaiian history, stories and ancestral remains. Sadly, the history of Hawaiians is characterized by land loss on a catastrophic scale. 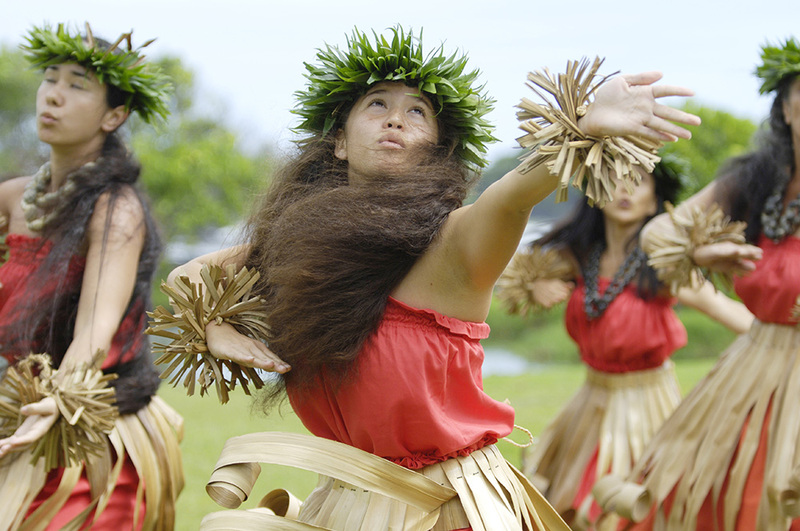 Our Hawaiian Native Lands program works to preserve and promote the unique land-based cultures of native peoples. By protecting sites of traditional value and ensuring public access to the land, and-frequently--by placing property directly under native stewardship, we help native communities preserve their spiritual, cultural and economic relationship to the land. We've developed working relationships with the Office of Hawaiian Affairs and the Department of Hawaiian Homelands, and with other Hawaiian community organizations, to protect our iconic cultural and sacred landscapes.